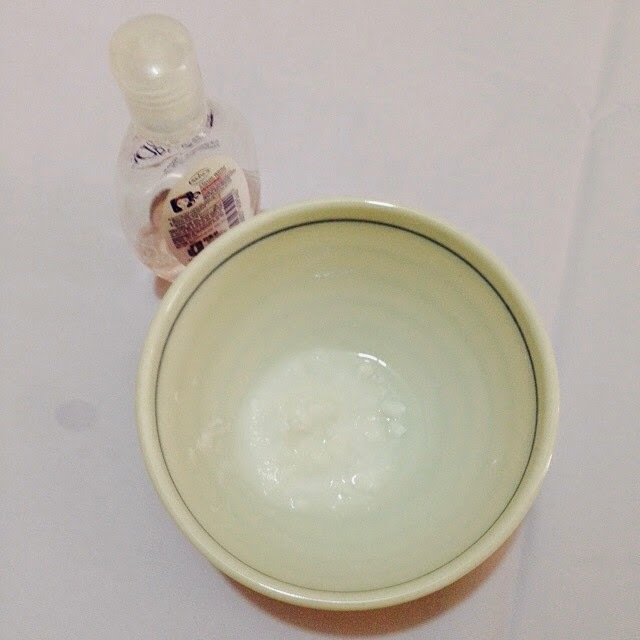 Mix baking soda with facial cleanser and gently scrub your face for about a minute or two. Rinse off. 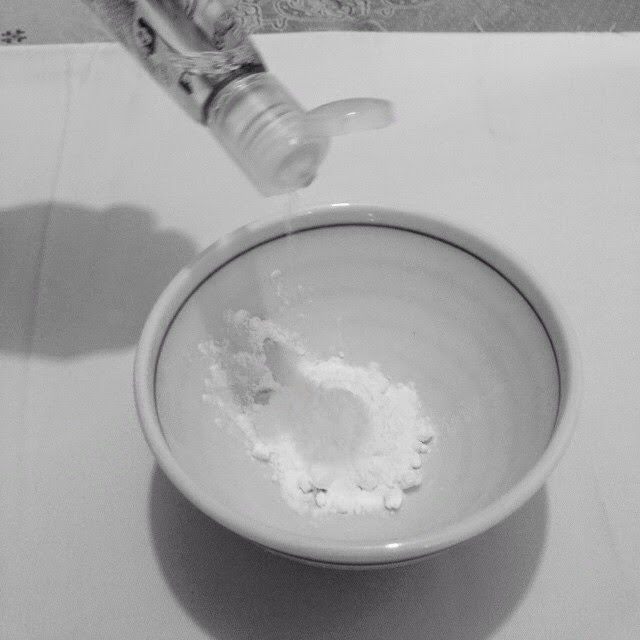 *The baking soda grains gently exfoliate your old skin cells while helping to balance the pH of your skin.